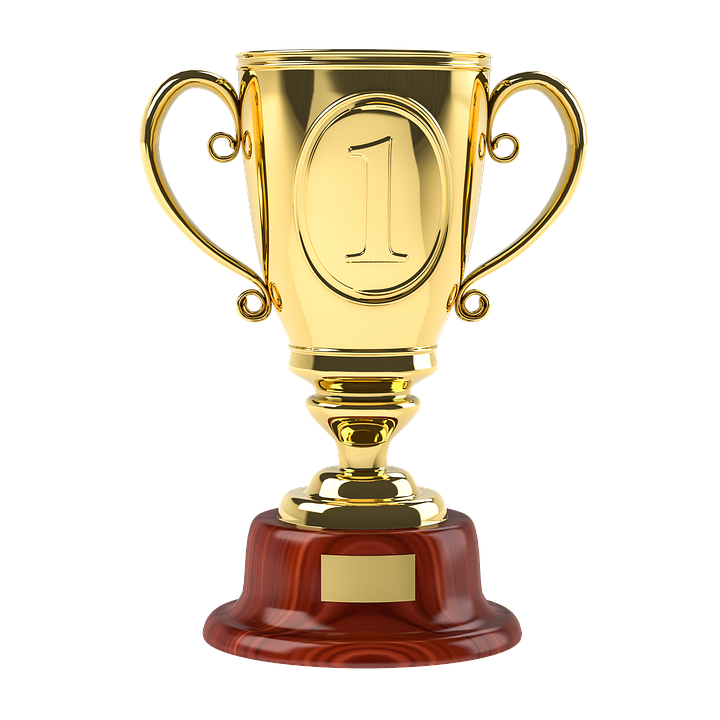 Continuing on in our 7 Reasons to join the DeSelms Team, this week we are focusing on awards. When you are backed by an award-winning team, our success is your success! Why not let us help you maximize your potential? To be the best, you have to learn from the best, which is where we come in. With multiple awards under our belt from the Wall Street Journal, Nashville Business Journal, and THDA, our accolades speak for themselves. We’re here to share our experience and knowledge with you, and help you grow to be your best!